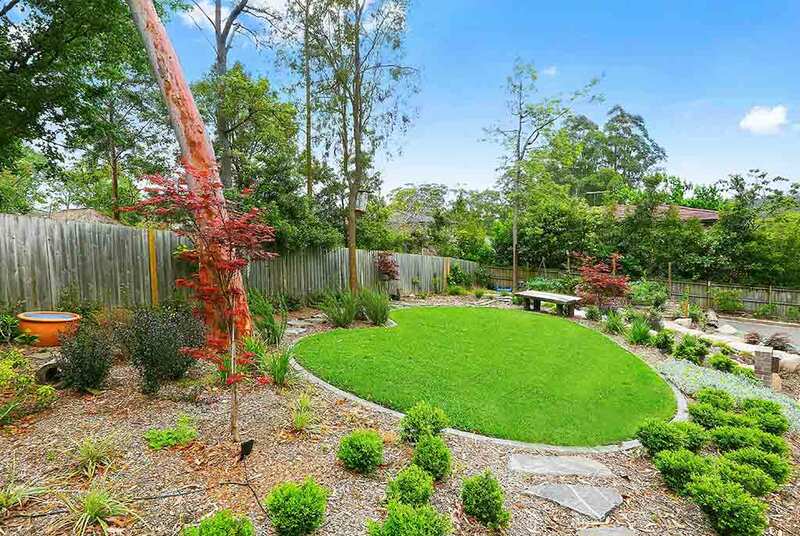 We have a dedicated Sydney based Garden Maintenance team who specialise in rejuvenating and maintaining outdoor environments. 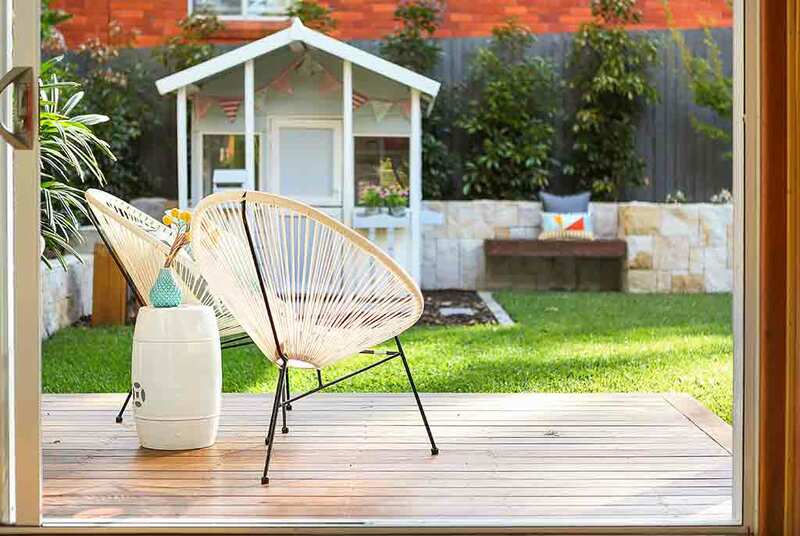 We know you want your garden looking its best at all times, all of our staff are trained landscaping professionals who know how to bring out the natural beauty of any garden. NEED SOMEONE TO MAINTAIN YOUR GARDEN? We can help! Whether you are looking to maintain your existing landscape or if you have just had professional landscaping completed and you want it to always look its best, we are here to help. Reach out to us today for an obligation free quote and relax knowing your garden health is in the hands of experts. 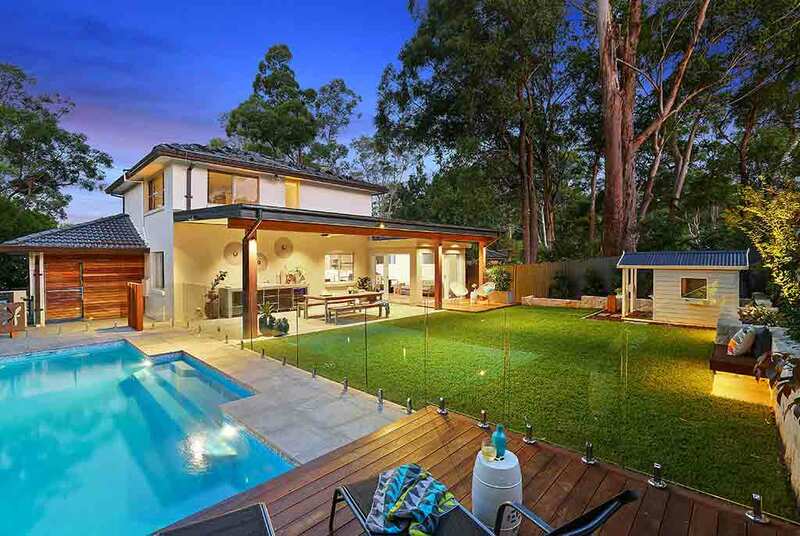 With our head office in West Pennant Hills, New South Wales, we have been servicing Hills District and Sydney metropolitan area customers for years. We know how to maintain plants which are native to the area and fully understand local Sydney weather climates. Vegetable gardens, shrubs, hedges, large lawns, roses, flowers, it doesn’t matter what you have, we can service all landscape types and are ready to serve you today. Our professional team carries the latest equipment and tools ready to complete any task such as pruning, mulching, pest treatments, pressure cleaning and much more! 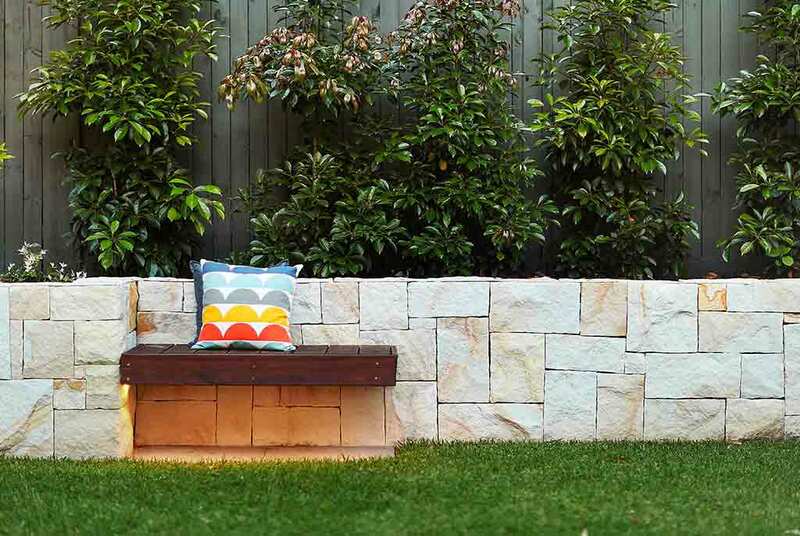 We know everyone wants a stunning outdoor environment with only low maintenance steps needed to keep it looking great. 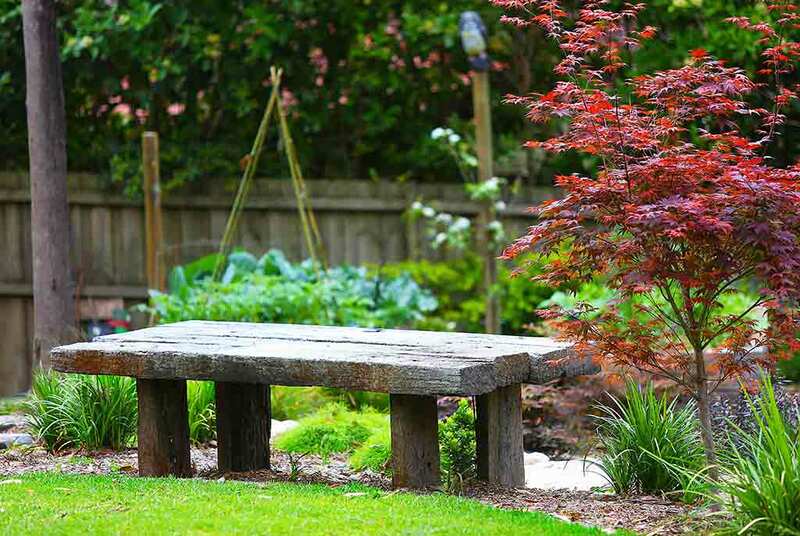 The reality is, most gardens need some form of ongoing maintenance and that is where we can help so you can focus on spending your time on the things you enjoy most. As a first step we like to arrange a site consultation in order to understand, your requirements, your garden needs, your seasonal plants, current state of mulch and fertiliser, any existing pests and diseases as well as the current health of any hedges, plants and lawns. Once this is done we can provide you with a quote and schedule for keeping everything in tip-top shape. Your garden should be your oasis and we understand that whilst many people would like to spend time performing the maintenance tasks required to keep everything looking its best, in reality most don’t have the time or expertise needed, that is where we can help. Give our friendly Horticulturalists a call today, or complete the enquiry form below and we will be happy to assist with your garden maintenance needs.